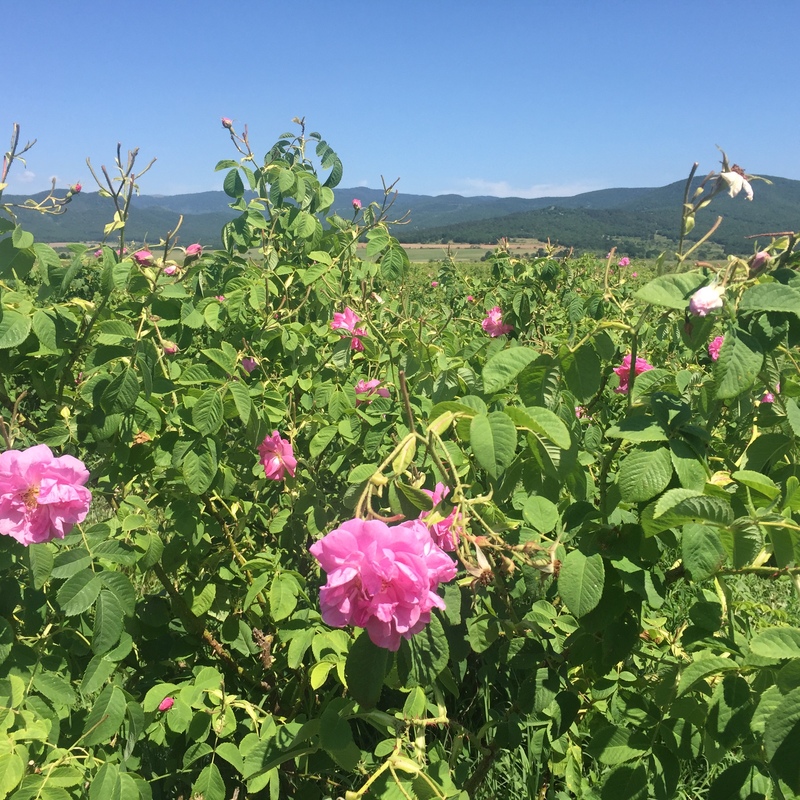 The forum, organized by the Ministry of Industry and Trade and the Embassy of Bulgaria in Vietnam we present Benefits of drinking rose water Rose Drops. On the occasion of the XXIII session of the Vietnamese-Bulgarian Intergovernmental Commission for Trade, Economic, Scientific and Technical Cooperation the Embassy of Bulgaria to Ha Noi would like to kindly invite you to attend a business forum organized by the Ministry of Industry and Trade of Vietnam and Bulgarian Small and Medium Enterprises Promoting Agency. According to figures from the Ministry of Planning and Investment, as at October 2015 there were ten Bulgarian investment projects in Vietnam with total registered capital of $30.94 million, ranking it 61st among 105 countries investing directly in Vietnam. The economic and trade partnerships between the two have recorded solid results over recent years but remain modest compared with potential, according to Deputy Minister of Industry and Trade Ho Thi Kim Thoa. “In August the EU and Vietnam reached an in-principle agreement on a free trade agreement (FTA), opening up further opportunities for trade cooperation between Vietnam and the EU in general and Vietnam and Bulgaria in particular,” she said. scroll to top Home Vietnam Today Business Banking & Finance Property Op-Eds Biz Traveler Society Search VIETNAM TODAY Vietnam & Bulgaria promote trade Released at: 14:27, 26/11/2015 Vietnam & Bulgaria promote trade Business forum held to bring enterprises together following inter-governmental meetings. 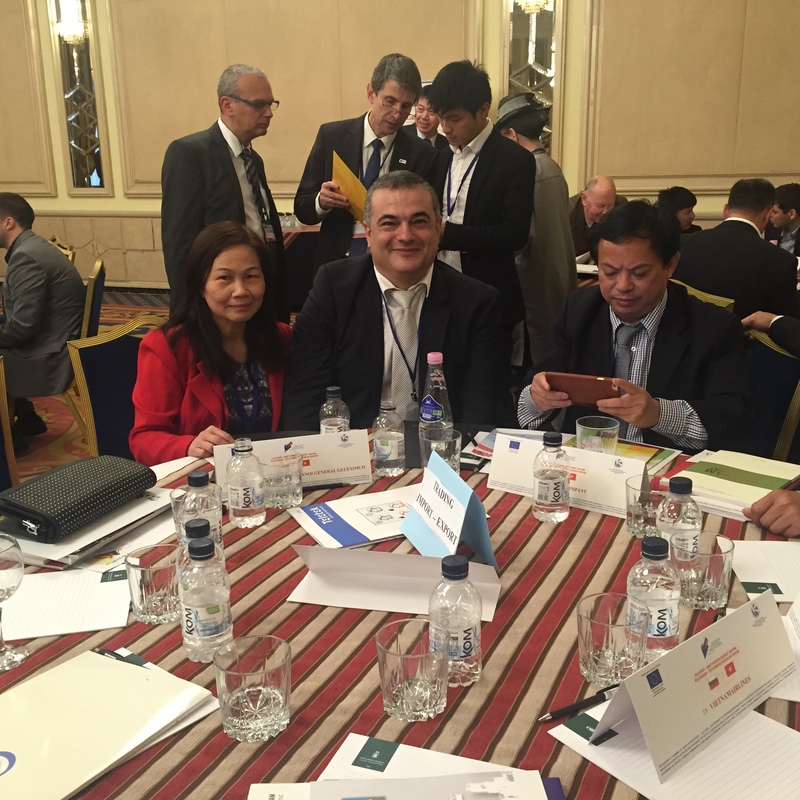 by Hoang Thu Many Vietnamese and Bulgarian enterprises attended the Vietnam-Bulgaria Business Forum in Hanoi on November 25 to seek investment opportunities. Vietnam is a traditional partner of Bulgaria and its most important in Southeast Asia, Deputy Minister of Agriculture and Food Tsvetan Dimitrov told the Forum. 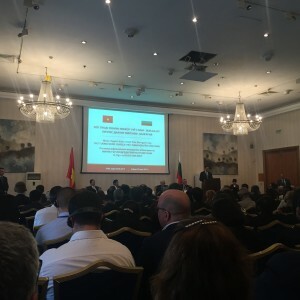 “The Bulgarian Government is ready to support joint initiatives involving Bulgarian and Vietnamese enterprises to expand business and economic cooperation between the two countries,” he said. According to Bulgarian statistics, its exports to Vietnam reached $23.4 million in 2013 while imports from Vietnam were $40.5 million. In 2014 the figures were $24.9 million and $68.1 million, respectively. 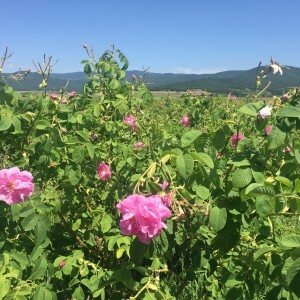 The growth trend continued in the first six months of 2015, with Bulgaria exporting $11.9 million worth of goods and importing $30.1 million from Vietnam. In recent years the structure of trade between the two countries has seen positive changes but traditional goods are still dominant. 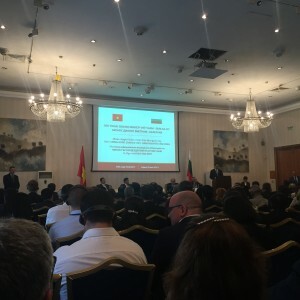 Bulgaria’s exports to Vietnam include antibiotics, pesticides, pharmaceuticals, wheat, mechanical appliances, and wine, while Vietnam’s main exports are coffee, textiles, footwear, mobile phones, pepper, and fruit. Vietnam’s exports of high added-value goods, such as communications equipment, medical equipment, and printers, have been increasing in recent years.